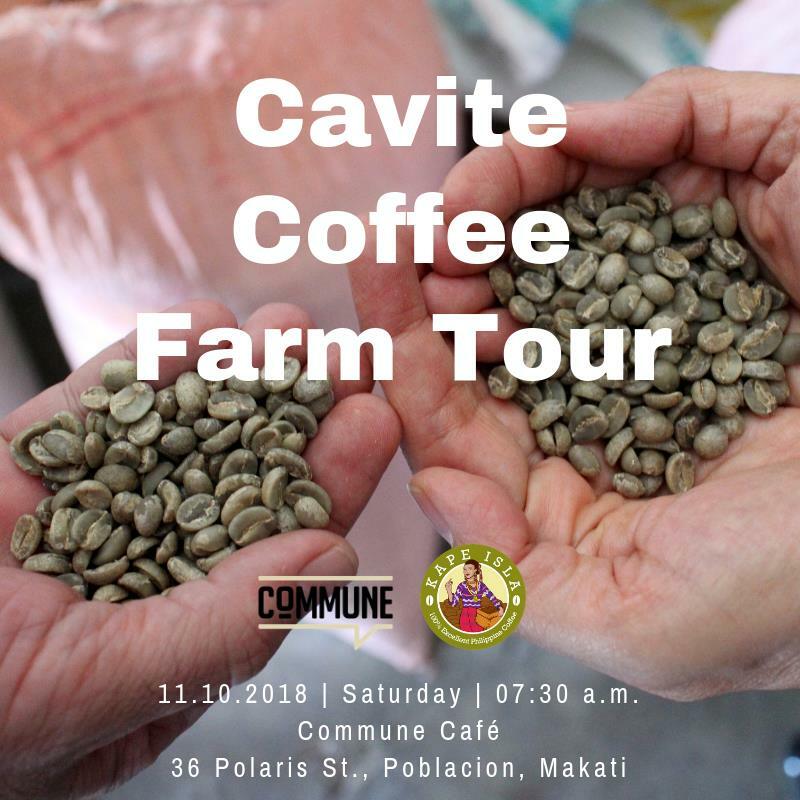 Commune Coffee University and Philippine Coffee Board, in partnership with the @coffeecrawlseries team, bring you the Cavite Coffee Farm Tour. Silca Coffee Roasting Company, Inc. Interested? Reserve your slot now by simply signing up here: bit.ly/cavitecoffeefarmtour. We have limited slots so please register now to reserve your slots. Your registration will be confirmed once payment has been made. Account Name : B.U. Juan Enterprises, Inc.
Account name: B.U. Juan Enterprises Inc. Please email a copy of the deposit slip to havecoffee@commune.ph. You may also make full payment in cash or via credit card at Commune. For more info, please send us an email at havecoffee@commune.ph or call 2756324/+63 919 859 5848 and look for Chielou.